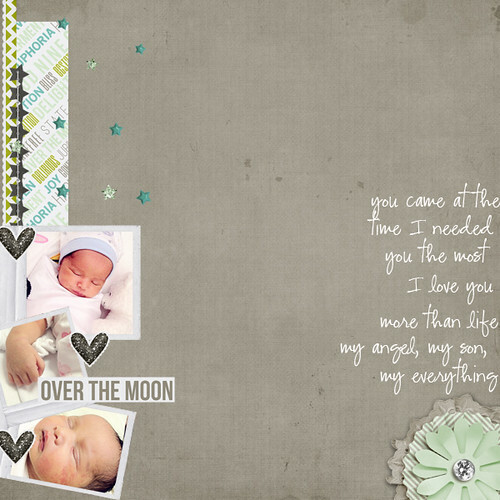 ~hanizeyecandy~ : today I am…..
With all the things to be grateful for, I am so inspired to make two layouts today. Have a great and beautiful Monday! thanx for reading my blogs ye dear..